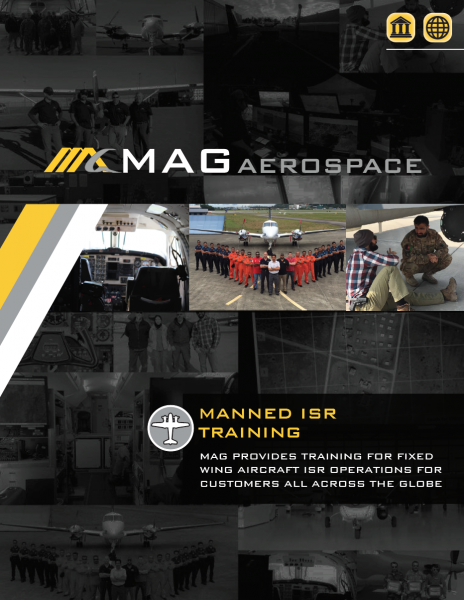 MAG provides training to International customers to conduct and support manned ISR operations. 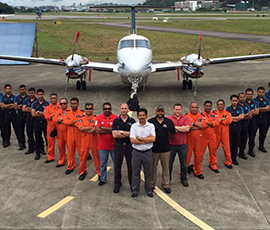 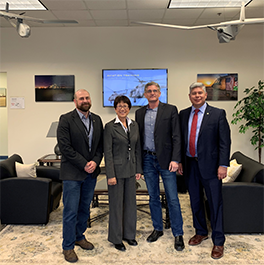 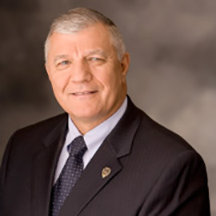 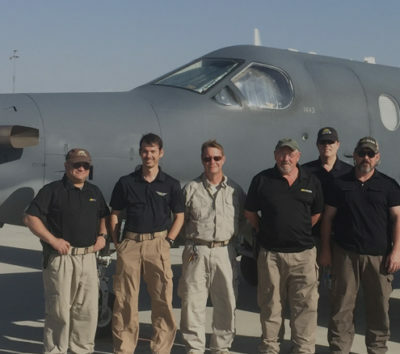 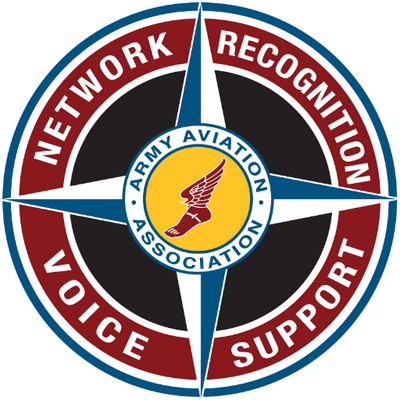 MAG trains personnel worldwide on integrating evolving ISR technologies into the mission architecture and conducting successful ISR operations without mission disruption or degradation. 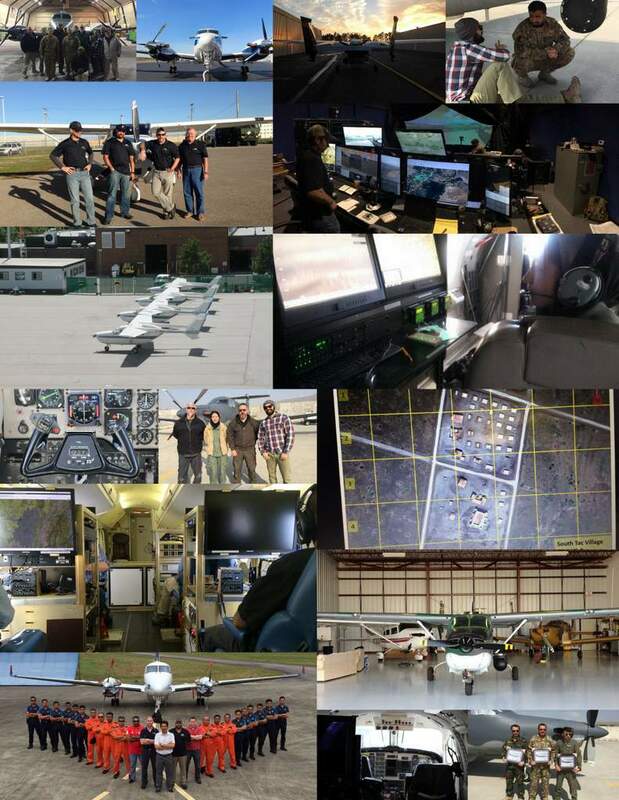 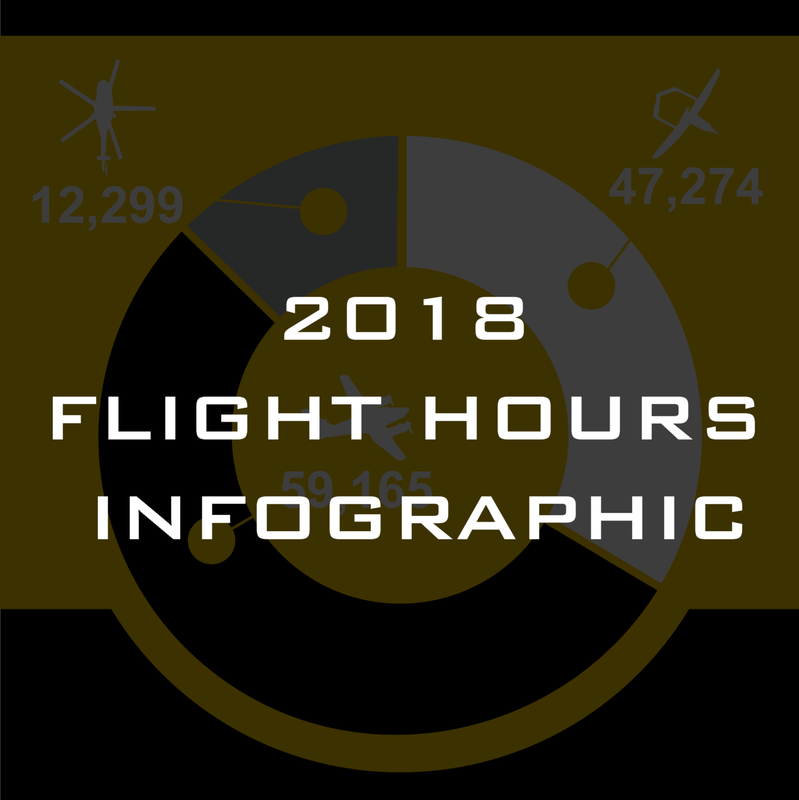 MAG.s highly trained instructors have extensive ISR curricula at their disposal, and use the classroom, simulation, aircraft with sensors and host nation rider programs to achieve optimal training results.